The sad truth is that the majority of us do not buy a home security system until after we experience being a victim of crime. Well, it can occur to everybody, and though we do not want to challenge this truth, we know that preparation is the key to success and survival. Merely utilize the navigation and listings below to choose your city. Then you will see a list of providers in your city. You can narrow it below there. 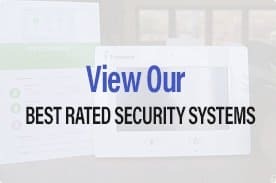 You also might wish to check out our evaluations of home and apartment security services such as Frontpoint, Vivint, Livewatch and others to see who has the current and greatest innovation, with the best customer support and track record. If you have experience with any of these business, please do submit your own review, as we value your feedback and use it to help make our reviews much better.